So we cook, bake, party and share. Thank you 2012. 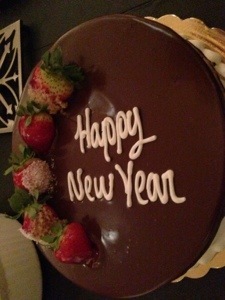 Hello 2013. Cheers! Chocolate Meringue. 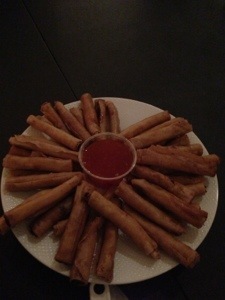 Lumpia. 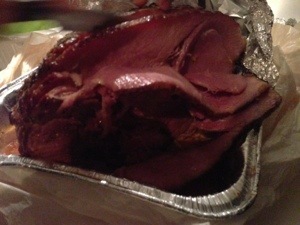 Ham. 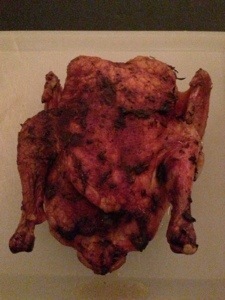 Roast chicken. 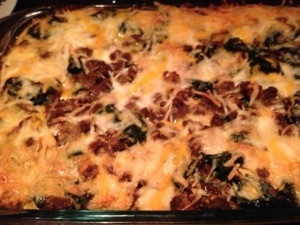 Southern bread pudding with eggs, spinach and sausage. This entry was posted in Flash and tagged cake, food, Homemade, party. Bookmark the permalink. To be happy there should be no memory of things…. are never able to remember. Hope to be able to tell it … The rest is just a little game. Seeing all this good food, makes me happy.